Deadpool gets the chance of a lifetime to join the Secret Avengers, but things aren't as they seem. Deadpool? An Avenger? Come on! 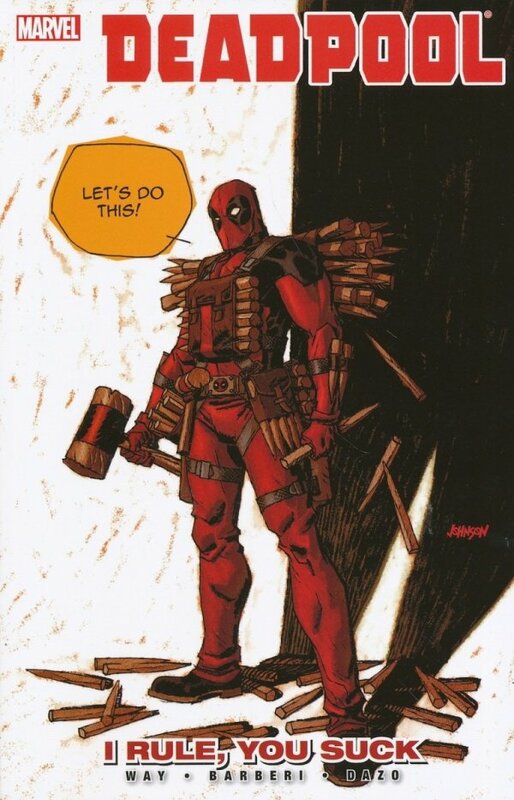 When the evil Dr. Bong clones Steve Rogers' clandestine team of heroes to steal weapons of mass destruction, Wade must fight alongside the real Secret Avengers against the fake Secret Avengers and try to not to shoot the wrong guy! Plus: Deadpool gets hired by a bunch of good Draculas to fight some bad Draculas - and no, they don't sparkle! Wade takes on the rebel vampires in a hospital fight and even manages to rescue the girl! Wait, sorry, he shoots her in the leg!